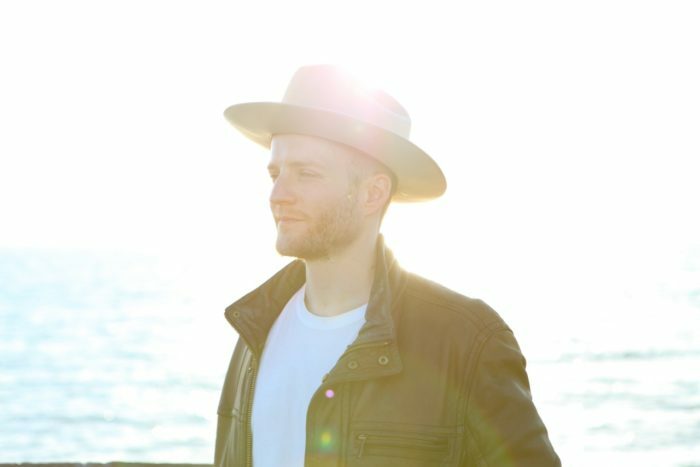 Country musician Mitch Bradford has released his new single “Love Is Kind,” which you can listen to below. Listen Here Reviews also did a short Q&A with Mitch to introduce the sites readers to a little bit of his backstory – when he started playing music, his stint working at Google, and recording his upcoming album of the same name, set for release later this year. You can read the Q&A below the stream of the song. 1. How did you start playing music? Was it in your family or something you picked up on your own? My grandparents played a little music. Some piano and mandolin. But I mostly gravitated to it on my own. I picked up a guitar when I was young. Got into the music of AC/DC and classic rock. Later in life, I took piano lessons. I’m self-taught on guitar. But trained in piano. Songwriting as an interest developed later. In high school, I discovered the rich traditions of Van Morrison, Joni Mitchell, Jackson Browne, Bob Dylan, etc. All that stuff blew my mind. 2. Before doing music full time, you worked at Google? What was the leap like going from Google to being a full time musician? Haha! It’s been wild! The cultures are very different. But, like anything, you meet great people along the way. You just have to make the leap. 3. How did you team up with Matt Ross Spang? How were the writing sessions for the album, as Memphis is so different from California. Did writing the album in a completely different atmosphere inspire new directions for the music or influences? style. But playing with some of Memphis’s best session players really elevated the groove. You’ll hear on the record – but songs like “Love is Kind”, “Sweet Defender”, “It’s Still Me”, — have a soul behind them because of the players we used. It was definitely a subtle directional move but a great one. It paid off. It’s what the songs wanted. We tracked the record in 4 days. The first day was probably our hardest day. It was my first time on a bigger stage. But by day four we were really coalescing as a group. Everybody was incredible. I think Dave Cousar’s guitar playing (he plays lead) is also a standout on the record. He brought so many ideas to the project and is fluent in so many styles. Everything he did elevated the song. You’ll see! 4. What are your plans to promote Love Is Kind once its released? We’re shooting a music video and should have some tour dates for you soon!